The early part of the 2016 has required a lot of focus with support from Members of the House of Lords to try and establish reasons for the Home Secretary’s decision to abandon the transfer of police custodial healthcare services to NHSE. 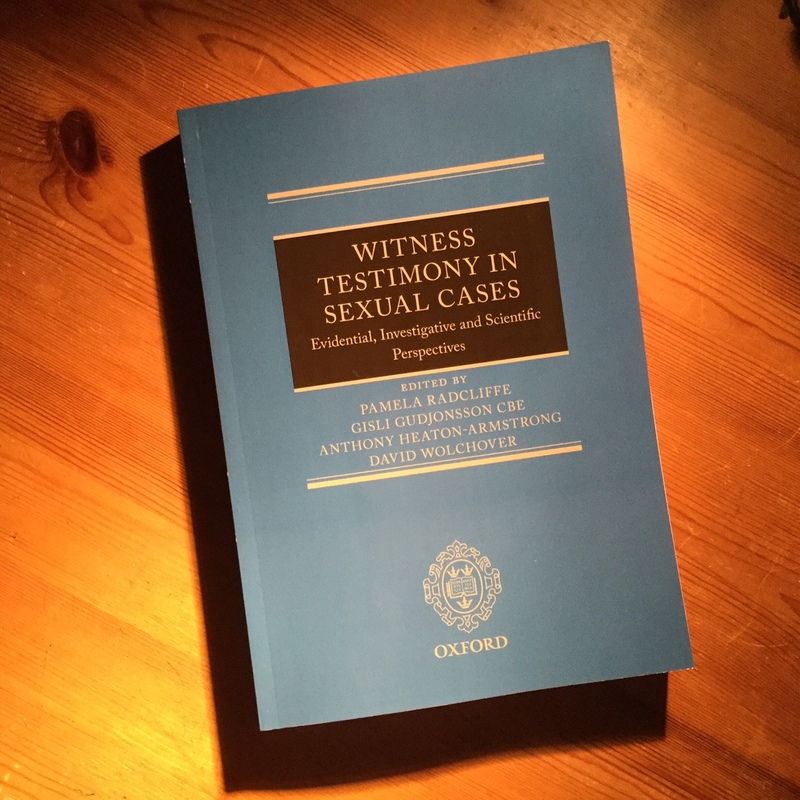 In essence, no substantive reason has been identified (see a number of responses to Written Questions on these and related matters raised in the House of Lords by Lord Mawson and Baroness Finlay). Lectured at a very interesting day at the Royal Society Medicine on Investigating Sudden Unexpected Death. A large audience with plenty of feedback and interaction, particularly topical it was at the time of the announcement of the report into Southern Health NHS Trust deaths. Concerns about these matters may have had some influence in the apparent change of heart of government with regard to the development of medical examiners, which has up to now appeared to be on the backburner, but following an announcement on 10th March looks as though may get underway in 2018. The government is consulting (ooh – that’s reassuring) on death certification reform and opinions are sought also on the role of medical examiners. 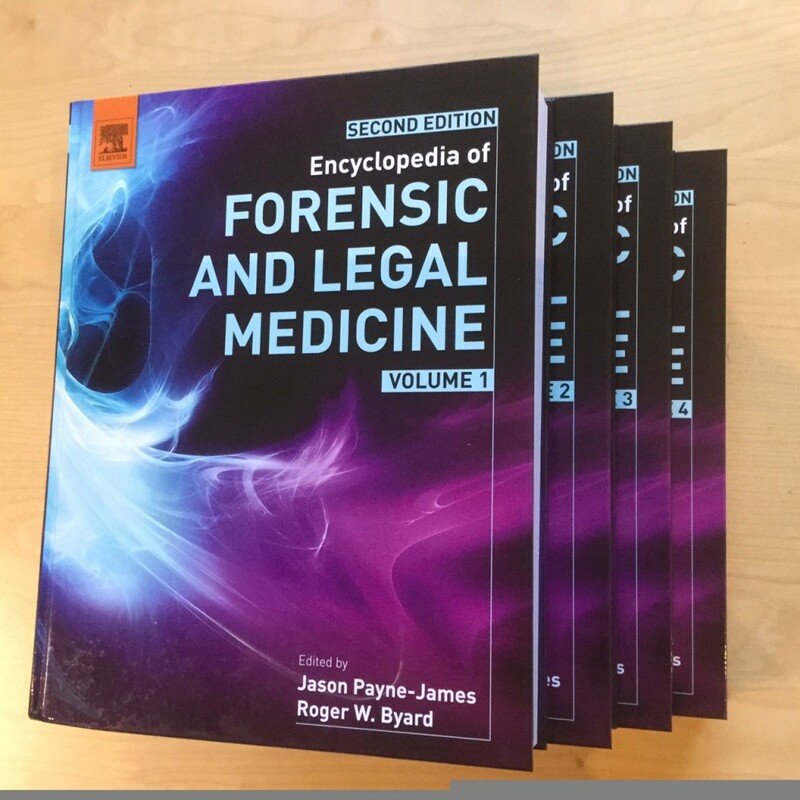 The early part of the year is particularly busy with Faculty of Forensic & Legal Medicine matters, leading up to the Annual Conference on May 6th and 7th. Internal meetings include Board, Academic, Fellowship, Photographic, Senior Officers-Vice-President, and Conference Sub-Committee. As usual I am amazed by the superb FFLM HQ admin team, and the support and input of those who recognise the importance of supporting the Faculty. The future of the Faculty is dependent on this continued engagement. This is the FFLM 10th Anniversary and we hope to be able to celebrate the first decade by drawing attention to what the FFLM has achieved so far, and its aims and intentions for the future. There is a fantastic range of speakers, with the Gala Dinner at our parent Royal College of Physicians. The FFLM has some interesting new developments including a new qualification in forensic photography and collaborative work regarding assessment of potential torture victims. 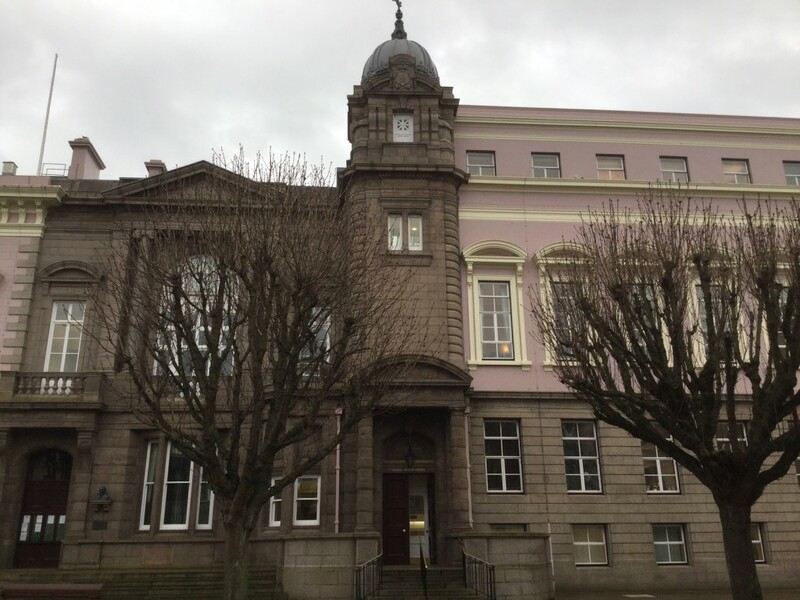 Have been overseas for two court cases recently, one in Jersey (a domestic violence case) and one in Spain (a UK National who had been charged with the Spanish equivalent of a s18 – grievous bodily harm with intent. Always interesting to experience different court systems. A usual range of home-grown cases including attempt murder and a glassing. Just published a new survey in the Journal of Forensic & Legal Medicine in a joint study led by Steffen Heide reviewing the healthcare and forensic medical aspects of practice across Europe for police detainees, suspects and complainants. A huge range of practice – the UK being ahead of the game in some, but way behind in others. The Wiley publication Current Practice in Forensic Medicine 2 is progressing and should be published in Q3. Monitoring Detainees has now got all manuscripts in place and goes into production shortly. Attended a book launch (Witness Testimony in Sexual Cases – published by OUP) – an important publication co-edited by Pamela Radcliffe, Anthony Heaton-Armstrong, David Wolchover and Gisli Gudjonsson. The launch was held at Grays Inn and Lord Chief Justice Thomas, who wrote the foreword also spoke. The 2nd edition of the Encyclopedia of Forensic & Legal Medicine appears to be successful and Academic Press are pleased with progress. Had an enjoyable break doing a 600 mile offshore race around 12 Caribbean Islands, possibly the most difficult one that the entire team has done, but although one of the smallest boats on the course we finished. Very testing weather some of the time and some very enjoyable perfect conditions the rest of the time (the very enjoyable bits overcame the testing ones! ).